Zen Brain 2014 l 2015 - Zen and The Brain James H. Austin M.D. Q: Where can I see Dr. James H. Austin present in 2015 ? Q: Does he have new books ? A: Yes. 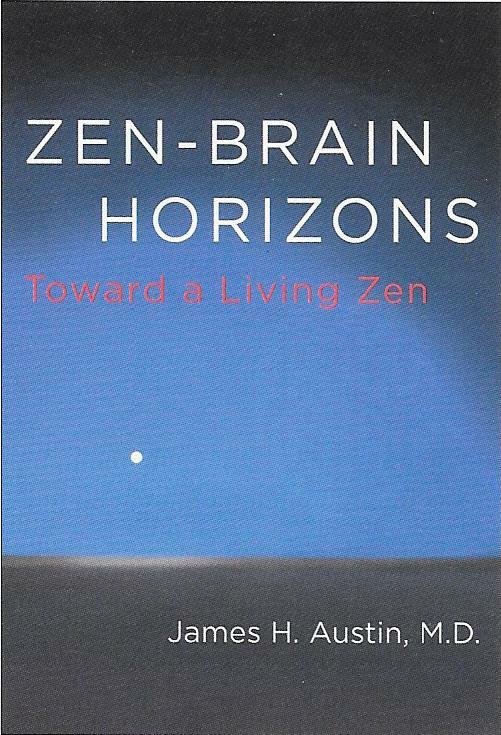 To find the new Zen Brain Horizons: Toward a Living Zen click here!